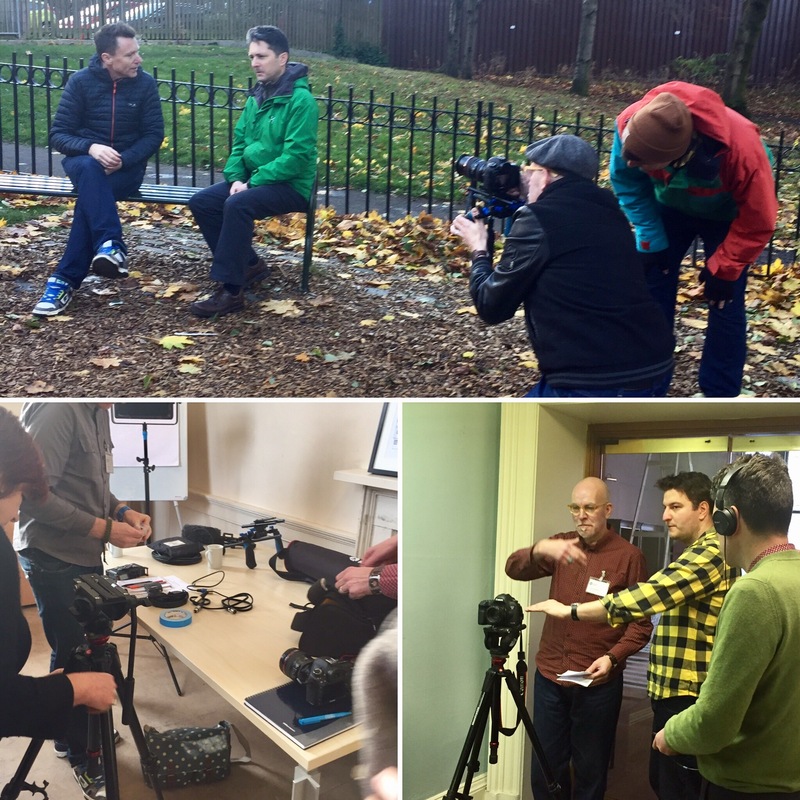 Last Tuesday saw our very first In Focus: Storytelling using Media training session, run by Media Education. The session pictured was held in Edinburgh, with other sessions about to launch in Aberdeen and Glasgow. 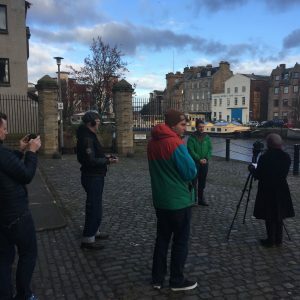 It’s a fantastic opportunity to get your hands on some film-making kit and learn the principles behind using the equipment, and setting out your story on film in an interesting and effective way. 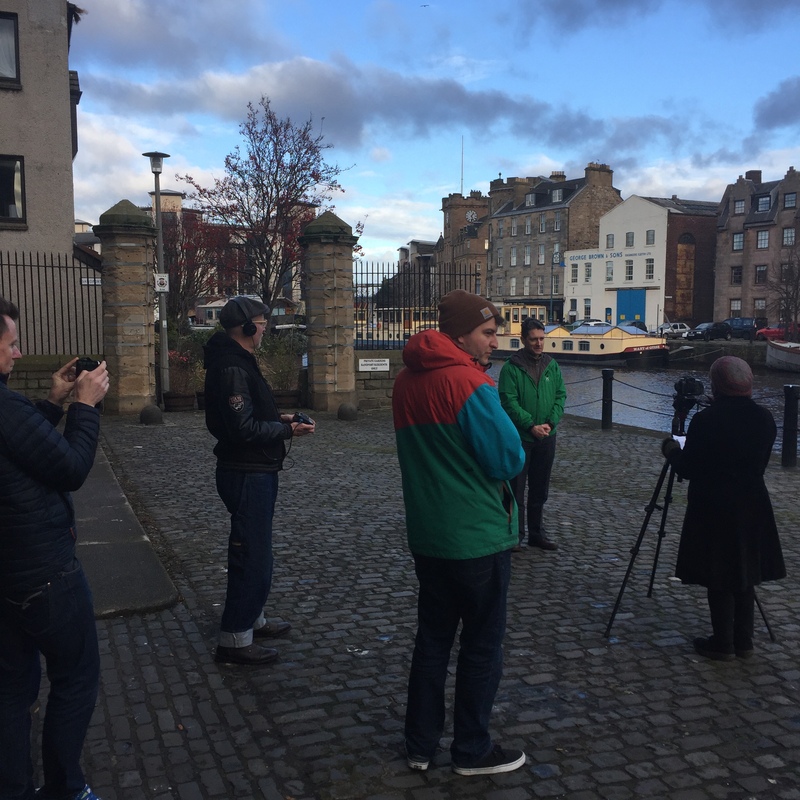 Designed for those with little or no experience the full day workshop gives everyone a chance to be hands-on with filming, sound recording and also to understand the principles of editing. We learnt about sound, light, shot selection and some of the more technical settings on the camera.